It’s been three years since Chicane emerged with his sixth studio album, ‘The Sum Of Its Parts’. A lot of changes – both personal and otherwise – have come to pass since then and now, the electronic music artist gives a taste of what’s to come through ‘Serendipity’, the first single of the UK staple act’s forthcoming seventh studio album: ‘The Place You Can’t Remember, The Place You Can’t Forget’, out 8 June. Reflecting those changes while still aiming to appeal to the older followers of Chicane’s music, ‘The Place You Can’t Remember, The Place You Can’t Forget’ sees the return of the soul-searching sounds of classic Chicane, recorded in the new Modena 4 studio with a host of guest vocalists and writers. 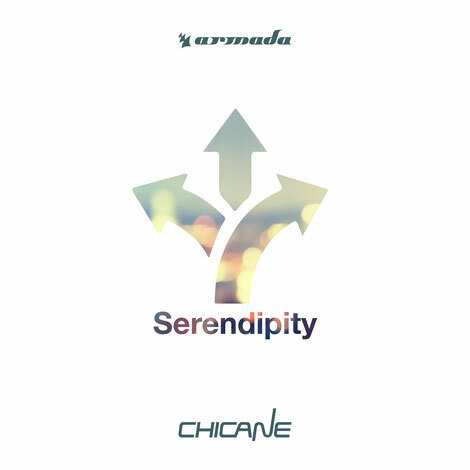 A collection of songs rather than a collection of streams, the album includes ‘Serendipity’, a track that features the songwriting skills and vocal performance of Tracy Ackerman, known for her work on Chicane’s 2000 track ‘No Ordinary Morning’. From the opening of ‘Running To The Sea’ and the exuberance of ‘Nirvana’ to ‘Ten Deep’, the plaintive ‘I Came Here For You’ and the memories of heartbreak in ‘Fear I Must First Let You Go’, the album aims to have something for all emotions.